Silar Company operates from 30 years in the rail components and earth moving industry markets, and is specialized on steel-cutting constructions and machining. Our constant will is to get products which meet the most advanced standards via logical and constant improvements research in order to get better quality products and customers satisfaction. In the same time, we keep our flexibility for more competitiveness. 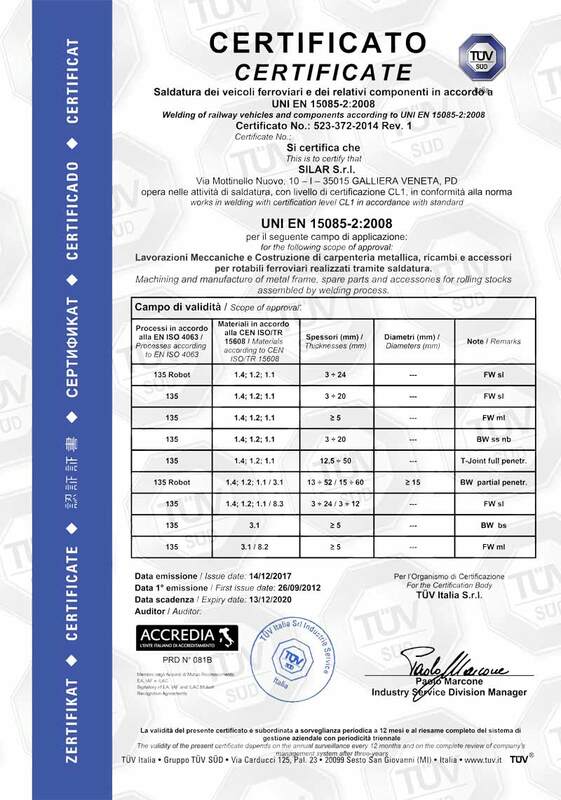 Our quality system is TÜV certified in accordance to EN ISO 9001 norm. 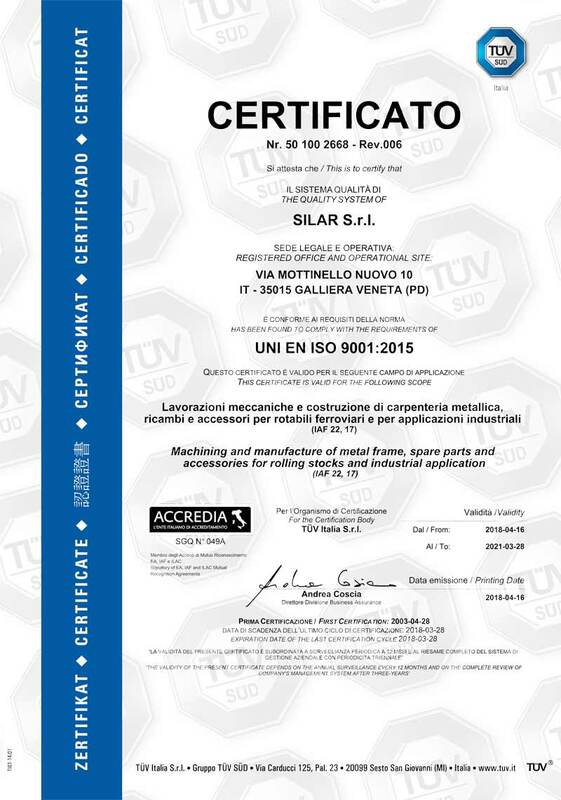 Since 2012 SILAR has started a process of investments aimed at eco-sustainability. Today our factories are equipped with photovoltaic systems for 480kw/h with which they provide 540,000 kw annually or they cover 100% of our company’s annual energy consumption. Constructions, machining, assembly and welding are our know-how. 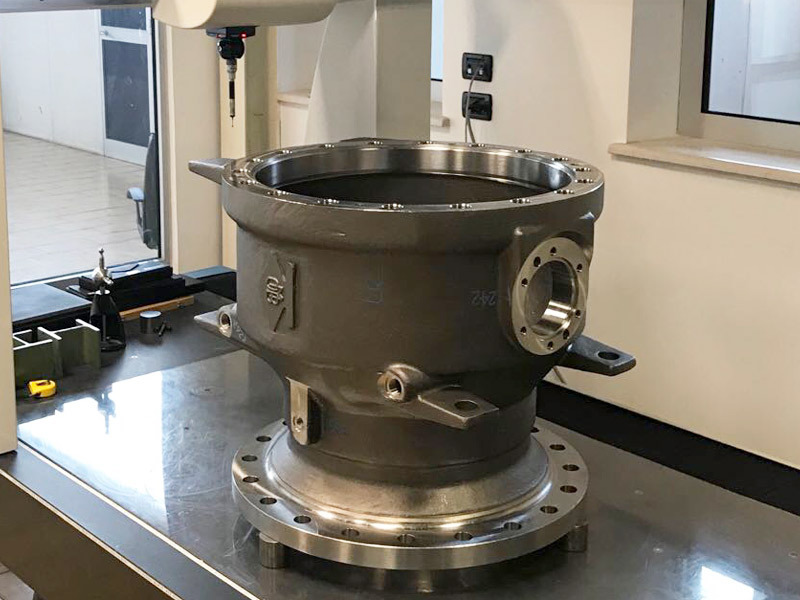 We can offer you a complete and full range of operations, from raw material, castings, forgings, purchasing, certified and inspected, machining, welding, heat treatments, surface treatments, in order to produce finished parts and sub- assembly components. We also are specialized on high precision machining. 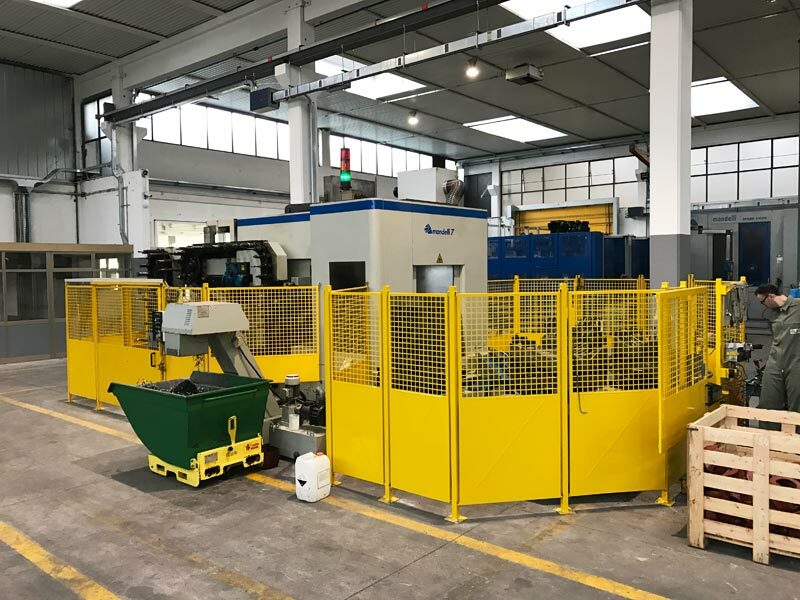 The new workshop operative from 2017, with size 7.500mq, the production flow has been redesigned, in way to separate the different process, incoming storage and inspection, machining, assembly, final inspection and shipment storage, and in the same time reduce the costs and the risks of the product handling. Our quality system is conform to the normative ISO 9001, ISO 3834 and EN 15085 for CL1 production parts. 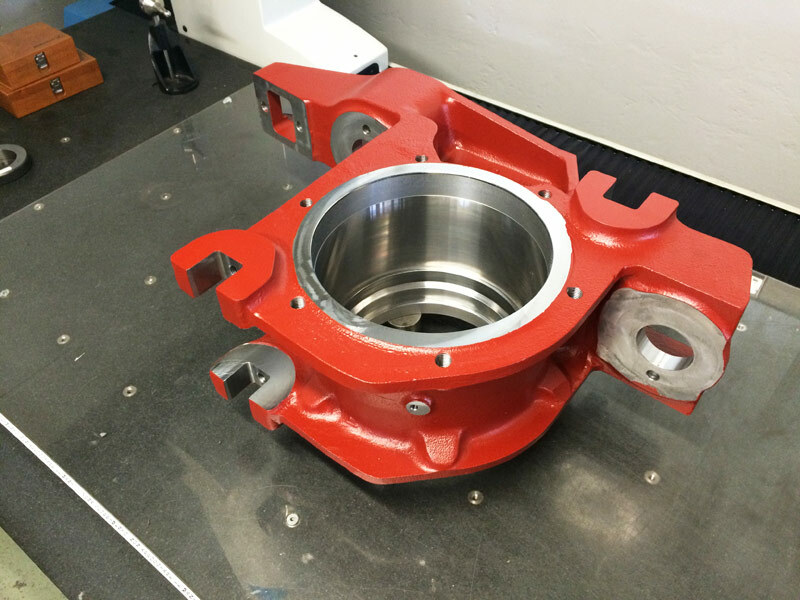 Bearing housing – Steel casting machined and assembled. 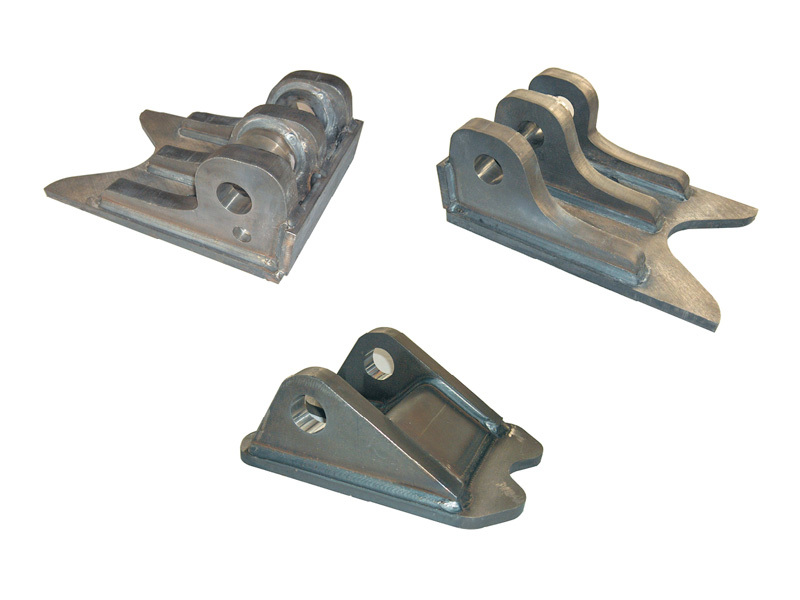 Steel casting machined and assembled. Carbon steel assembled and machined. 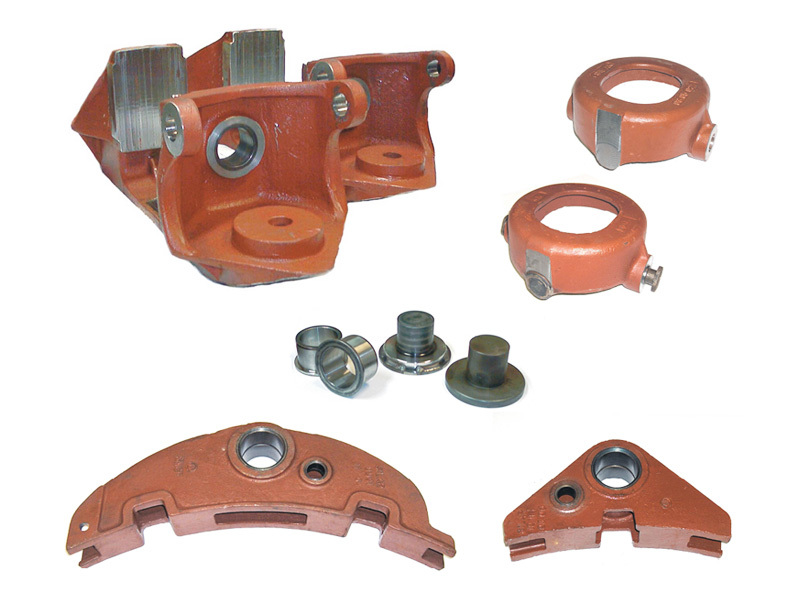 Valves and command equipments – Steel and inoxdable castings machined. 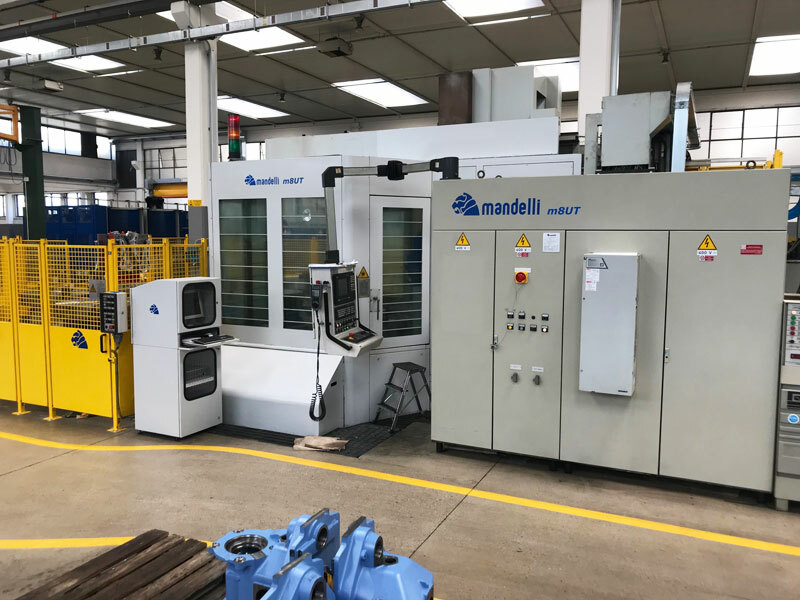 Thanks to 9 MANDELLI multipallets machining centers, vertical and horizontal ones, maximum workable parts size 3000 x 2000 x 2500 mm, for 6,3 tons weight, with 300 tools storage, and can also manage vertical turning operation until 1500mm of diameter. 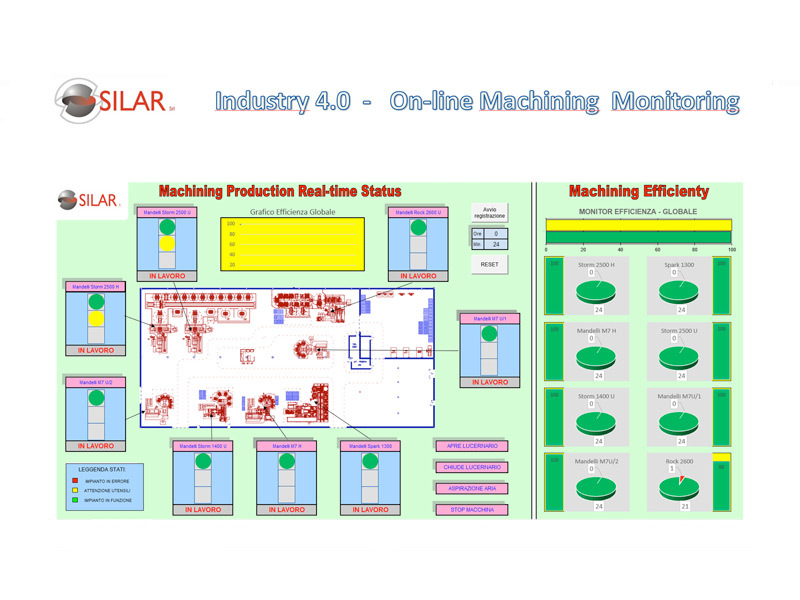 All machines are “on line” and can talk with our factory management software and database (Industry 4.0). The metal frame departments, is equipped with Plasma cutting CNC for thicknesses up to 40 mm, 160 T CNC hydraulic press, ensuring repeatability of adapted profiles for good quality assembly and automatic welding machines. Our welding operators are ISO 9606.1 and ISO 14732 qualified. 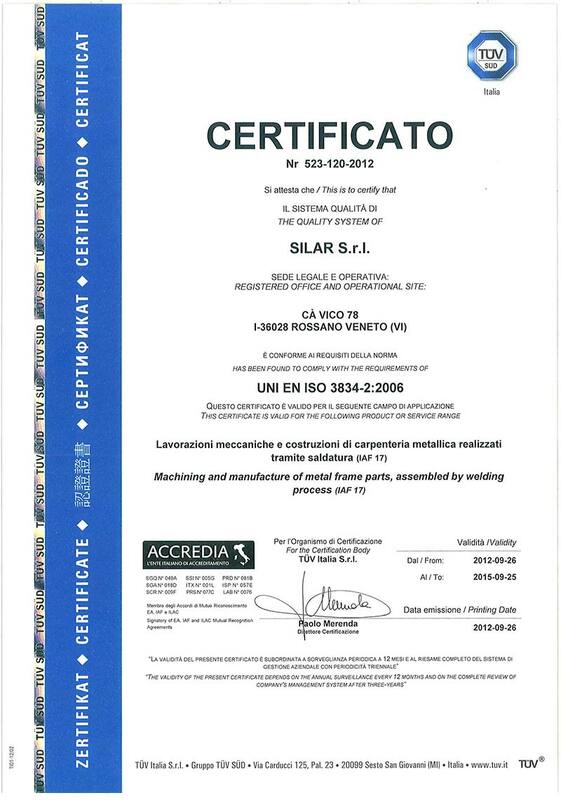 The welding procedures WPAR and WPS, half automatic or robotized ones, meet the ISO 15614.1 norms. 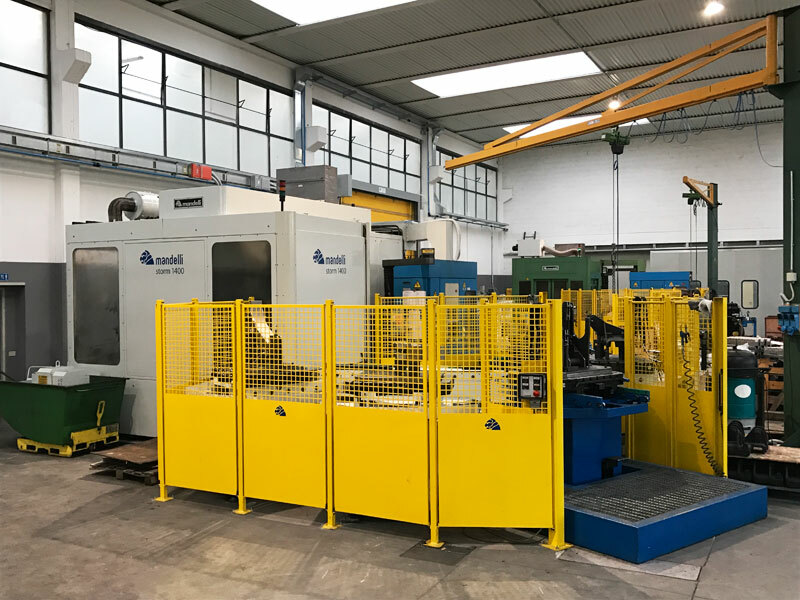 For serial production (parts and sub-components) we also have an ABB robotised cell with 2 working seats for parts till 1000 x 1600 mm. We also can supply non destructive second step testing for crack detection, according to ISO 9712 and ASTM norms. The inspection department is equipped with two 3D Measurement machines DEA with works size up to 2.000 mm. 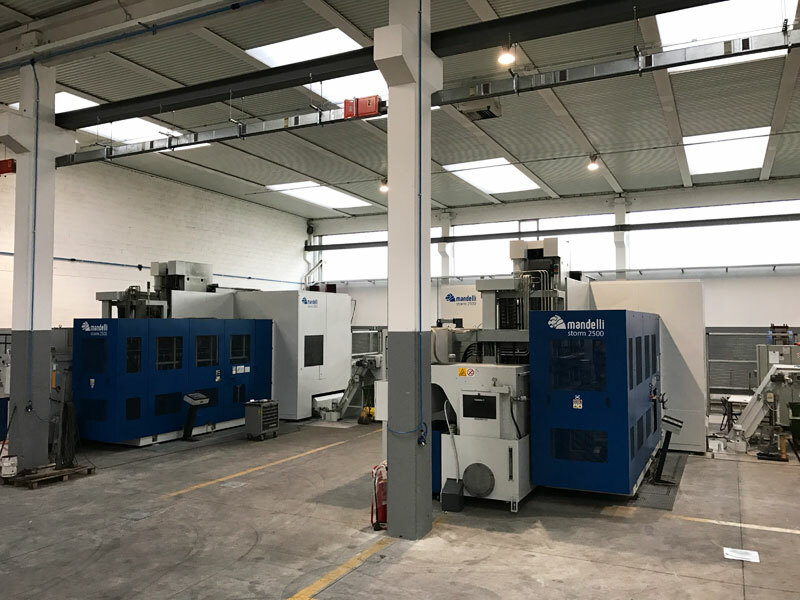 3 x Machines + FMS 16 pallets ISO 1250×1000 mm. Working Pieces: 3000x1750x1750 mm. 3 x Machines + FMS 6 pallets ISO 800×630 mm. Working Pieces: 1100x1100x1000 mm. 1 x Machine + FMS 6 pallets ISO 1000×800 mm. Working Pieces: 1600x1400x1200 mm. 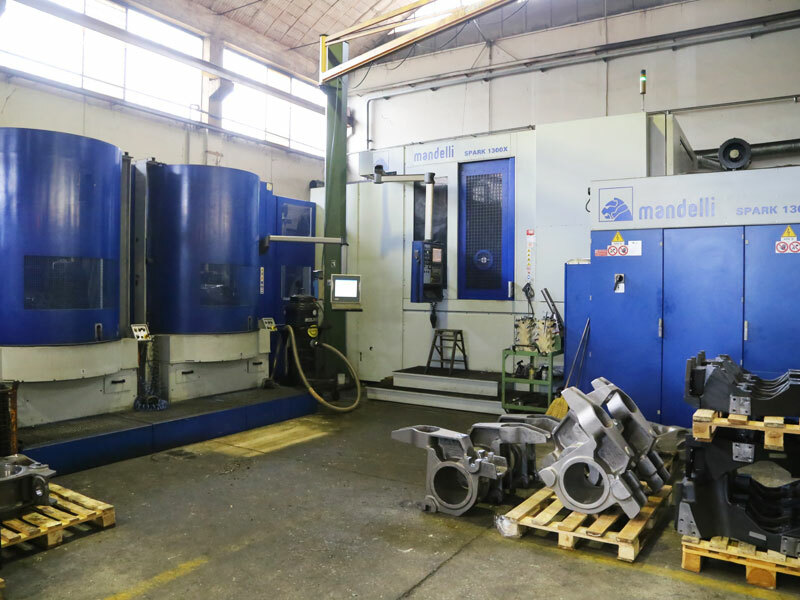 1 x Machine + FMS 6 self centering pallets Ø1250 mm. Max Turning diameter: Ø1450×1100 mm. 1 x Machine + FMS 14 pallets ISO 800×630 mm. Working Pieces: 1300x1100x1100 mm. 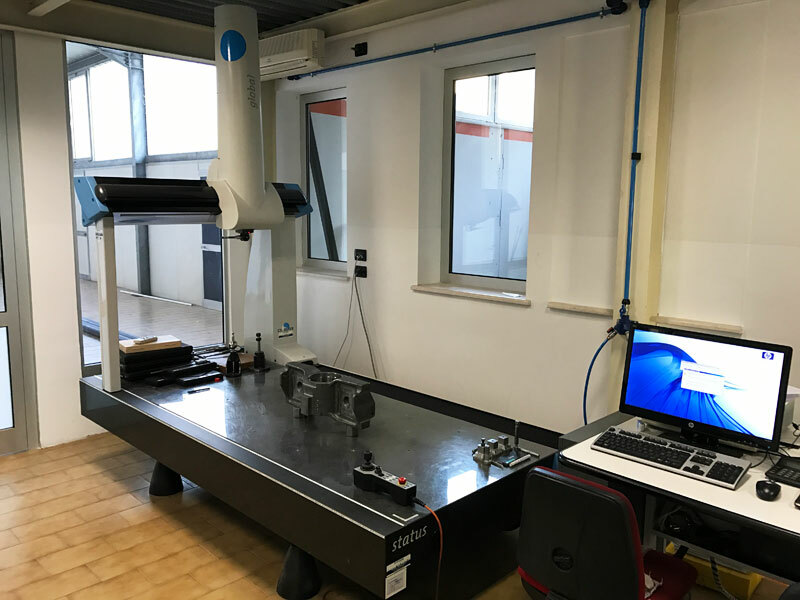 2 x 3D Machine Coordinate Machine Measuring. Max Working Dimensions: 2000x900x800 mm. 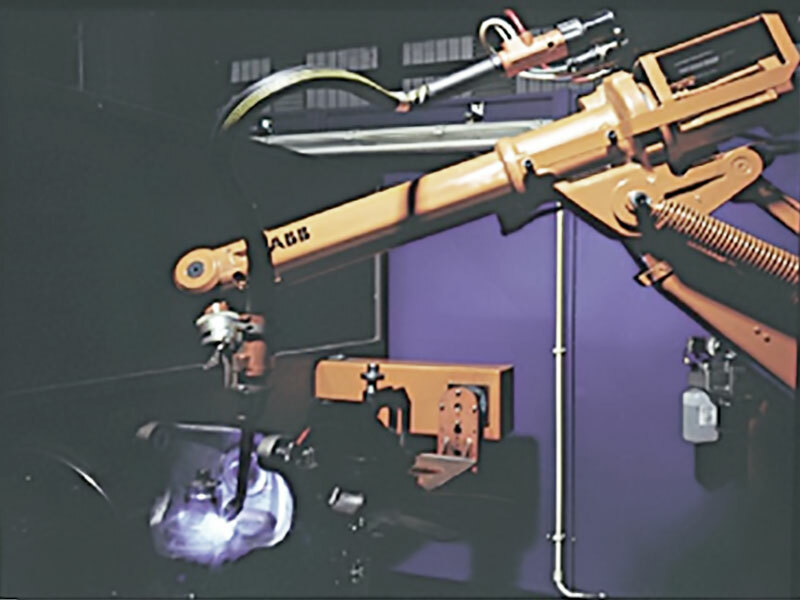 Robot ABB for MAG/MIG welding Operations. Max Working Dimensions: Ø1000×1400 mm. Software On-line Machines Monitoring. For Monitoring Production and Efficienty. For any information you can call, send us an email or fill out the form below.